The end of the US government shutdown has lifted the screen over the much-awaited new H1B visa rules for the 2019-2020 season. The long wait for the latest H1B visa news in 2019 came to a conclusion about the future of US-educated foreigners and the American Dreams of non-US educated H1B applicants. To be precise, the new H1B visa filing rule prefers foreign nationals with advanced US degrees, masters or PhD, to foreign professionals with non-American degrees. To be effective starting April 1, the new H1B visa rules 2019 holds good prospects for the 96,000 Indians who are currently studying advanced degrees at US institutions. About 74,000 Indian graduates are pursuing practical training programs in the United States, according to the State Department and the Institute of International Education. Needless to say, they have higher and fairer chances to settle with an ultra-handsome paycheck in the US, causing more brain drain to India. Though the new H1B visa program revision will go into effect on April 1, President Trump’s tweet assuring H1B holders of a ‘potential path to citizenship’ and certainty to their stay in the US made many non-US educated H1B workers April fools in January 2019. ‘Advanced US education’ was implied in his oxymoronic tweet, which was thought of a bolt out of the blue then. Evidently, the new H1B visa rule changes resonate with Donald Trump’s ‘Buy American and Hire American’ executive order for a fool-proof immigration system. 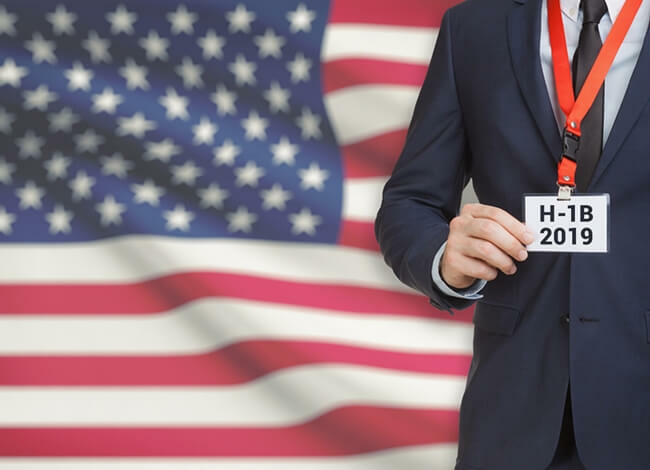 The final changes to the H1B visa program include electronic registration of petitioners, which, once implemented, is supposed to reduce the cost of hiring H1B visa holders for US employers and improve the government efficiency. The online H1B registration process will be implemented post fiscal 2020. The new H1B visa rules for fiscal 2020 will result in the selection of foreign nationals with advanced degrees from US universities by 16% or 5340 than the previous years. Those having a master’s degree or higher from the United States will be given two chances of getting selected through the lottery system: the first lottery for 65,000 petitions and the second lottery for 20,000 petitions. One of the leading US immigration attorneys, Rekha Sharma thinks that the new H1B visa rules may make a bane to a highly qualified group of Indian physicians who earned their degrees outside the USA. The US healthcare sector will be grappling with a severe shortage of doctors if foreign physicians are not exempt to the new regulations. Anu Peshawaria, a noted federal immigration lawyer at the US Supreme Court finds the latest H1B visa program revision unstable and technically flawed. A master’s degree is not a fundamental requirement in many such fields as architecture, accounting and public education. American businesses in those fields will find it very difficult to employ foreign graduates on H1B visa. Needless to say, major Indian IT companies which have been the largest beneficiaries of H1B visa will take a hit on account of the new H1B visa rules 2019. Subscribe to Travel Beats’ free newsletter for latest visa, immigration, travel, aviation and community news right in your email inbox. 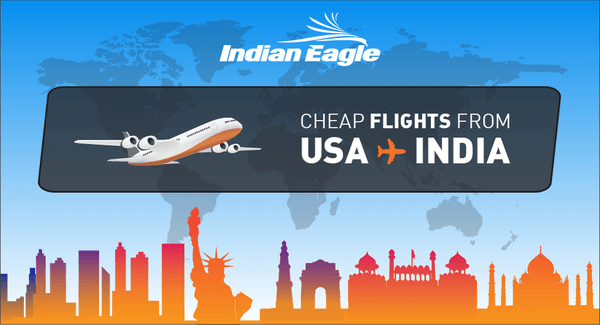 Travel Beats, a subsidiary of Indian Eagle Travel is a leading overseas Indian community portal.